The multi-platinum, Grammy Award-winning rock icons Muse are back with their most innovative album to date ‘Simulation Theory’ including tracks such as ‘The Dark Side’ and ‘Pressure’. Their brand new LP debuted at number one and marks the band’s sixth album in a row to debut at the top of the U.K charts. This success follows their previous studio album, ‘Drones’ which went on to win them their second Grammy Award for Best Rock Album in February 2016. 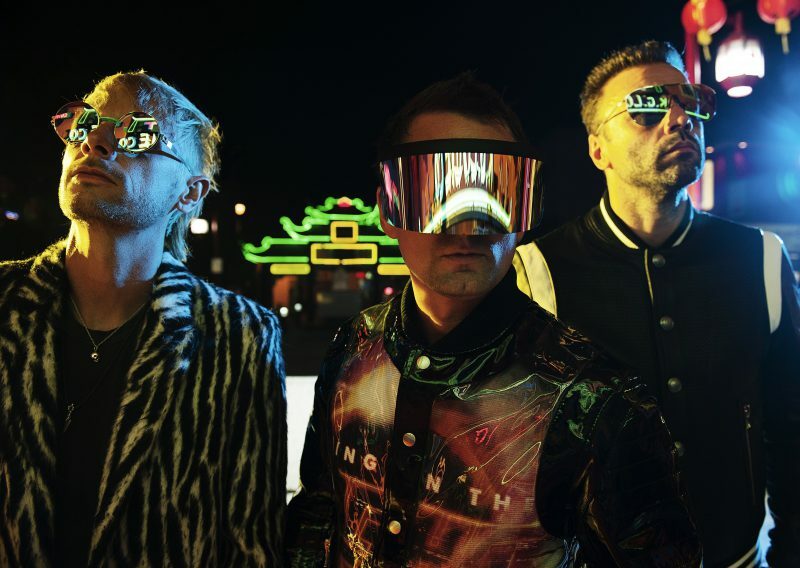 Since forming in 1994 Muse have released eight studio albums and have sold over 20 million albums worldwide, including hit tracks such as ‘Plug In Baby’, ‘Super Massive Black Hole’ and ‘Neutron Star Collision’. With their staple electronic rock sound taking off to new heights, Muse are set to venture out on one of the bands biggest tours to date! Muse have been heralded around the world for their explosive and groundbreaking live shows and this tour will be no exception. The tour will see the multi-platinum, award-winning rock icons headline their first ever stadium show in the West Country at Bristol Ashton Gate Stadium as well as London Stadium and Manchester Etihad Stadium next summer and is definitely not to be missed! Muse tickets are on sale now!